Electric brakes. 7 prong trailer light hookup required. Not to be used with forklifts!!! 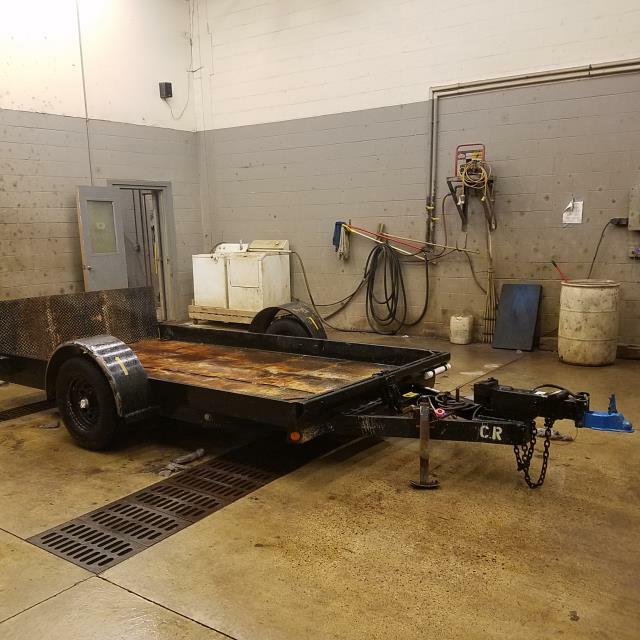 * Please call us with any questions about our trailer sizzor lift 4500lb rentals in Burnsville MN, Rosemount MN, Apple Valley, Minneapolis, St Paul, Twin Cities, South Metro,and Dakota County.